They say that trips are separated into two distinct categories. There is "business" and then there is "pleasure". But who says a business trip can't be pleasurable? Why can't you choose both? Only a special kind of transportation service can promise you both. It takes a transportation service who is not only interested in getting you to the airport on time but who is also invested in your comfort and well-being. How do we provide our clients with such comfort? It all starts with our fleet of luxurious vehicles. From seven-passenger sedans to fourteen-passenger Cadillac Escalades, we can make sure your business trip gets off on the right foot. There are also our fully licensed and expertly trained chauffeurs. Not only do we get you there on time, but we'll help you with your luggage and do everything we can to make your journey to the airport feel as comfortable as possible. 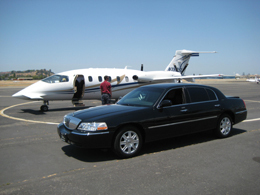 The next time you find yourself needing to get to Sacramento International Airport, why not give us a call? We'll make sure your business trip gets off on the right foot. If you're going to walk into an important business meeting right after your flight lands, don't you want to make sure you start your day with a clear head? An airport limousine service like Finesse Limousine Service can provide you with all the clarity you need before your important business trip begins. A professional chauffeur will give you less to worry about. Planning your trip is already stressful and time-consuming. And the airport? Well, they're never enjoyable. There is always some a long line-up to endure and so many loud, aggressive people in your way. So why does the trip to the airport have to be stressful as well? 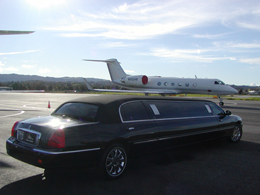 With Finesse Limousine Service's luxurious transportation services you can be relieved of at least some of the tension that comes with air travel. Hiring an airport transportation service can also be a huge time-saver. Being no stranger to airport commutes, we know the shortest and most dependable routes to the local airport. In the event of heavy construction or roadwork, we also know the most efficient detours. When you have a chauffeur you also don't have to waste time trying to find a parking space at the airport. 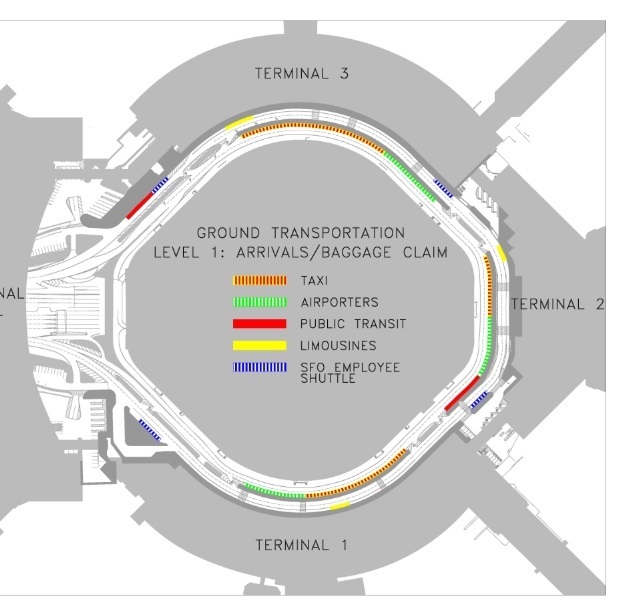 We'll be able to drop you off right at your gate! Taxi services and rideshare systems like Uber will rarely give you the same rate twice for a ride to the airport. Depending on the time of day, a drive to the airport cost up to 50% more than the usual fare. On top of that, many of these drivers may not have undergone formal vetting processes by their employers. Lastly, there is no guarantee that these drivers know the fastest routes to the airport. With Finesse Limousine Service behind the wheel, you can rest easy knowing we have handled all the logistics for your trip to the airport. If you'd like to hear more about our transportation services, give Finesse Limousine Service a call today!